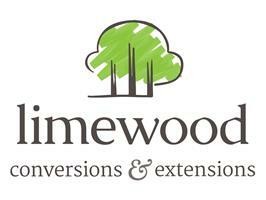 Limewood - Builder based in Eastbourne, East Sussex. Our team love to get stuck into a conversion and extension that includes all the different building techniques and products but what make us really happy, even the smallest job, is making our customers proud of our work! We want to help our customers by sharing our experience and giving advice to ensure our building work makes a lasting impression, finished on time and remains within budget. Call the Limewood team in Eastbourne today! Our small team has over 50 years of combined experience in extensions, loft conversions and renovations. We pride ourselves in being tidy, professional and always look to exceed our customers’ expectations. Whilst our team is small we stay with you through the whole process from quote, build and finish.